Posted on May 22, 2018 at 5:06 pm. Betsoft has announced another partnership agreement with an Equinox Dynamic-owned online casino. The software company released a statement saying it had reached an agreement with Casino Superlines to supply it with a extensive range of RNG titles. It was reported last week by OnlineCasinoSite.com that Betsoft had reached an agreement with Spintropolis Casino, to supply it with games. Superlines, which was launched in April of 2017, will stock games that are approved for regulated markets in Europe. “With the promise of VIP support, the biggest names in slots, and a strong promotional calendar, Superlines has attracted an extremely loyal and varied audience in a very short time,” Betsoft Account Manager Miguel Micallef said. “To keep all kinds of players engaged, and to offer something new to everyone, every visit, Superlines now needs to acquire and promote a portfolio of high-quality games from industry-leading brands. As part of the agreement with Betsoft, Superlines will integrate new Betsoft slots and other titles as they drop, with prominent advertising positions also used in promoting these games. 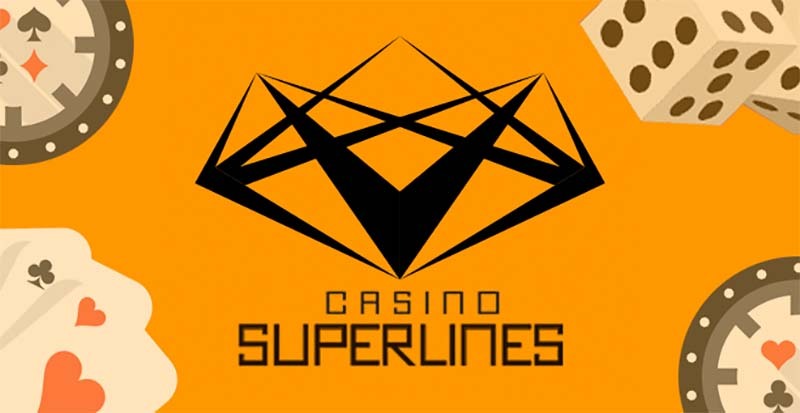 “Casino Superlines is a successful new brand: it has achieved wide exposure and attracted a lot of loyal players since its launch,” Equinox Dymanic Chief Marketing Office Arik Weiss said. Other online casinos in the Equinox Dynamic group of casinos includuing Africasino and Nordicasino also have Betsoft games. Betsoft Gaming has a strong reputation in the iGaming industry and boasts over 190 RNG games with its Slots3 line an absolute highlight.